Lock & leave simple living Live/Work Condos. 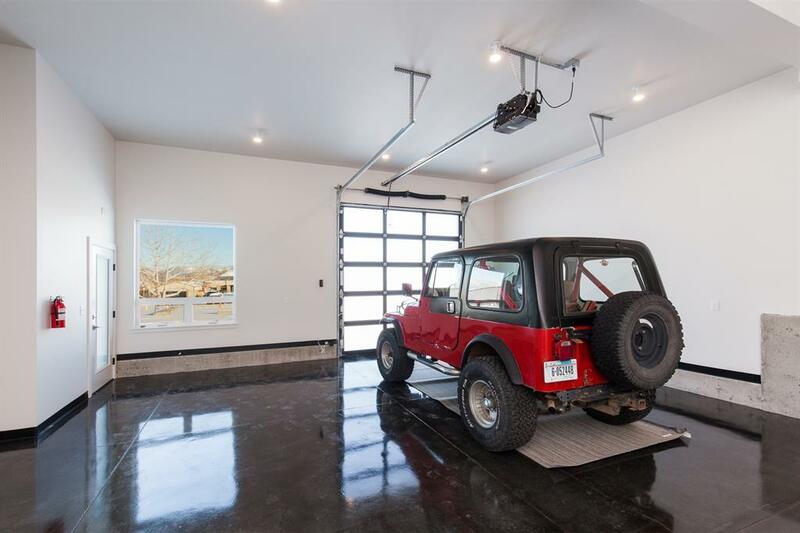 Heated main floor shop/office/large garage with ample storage, 1/2 bath, and 14' ceilings. Live space includes painted exposed truss ceilings, granite counter tops, tile bathroom package, stainless steel appliances, and mini-split AC/Heating unit. 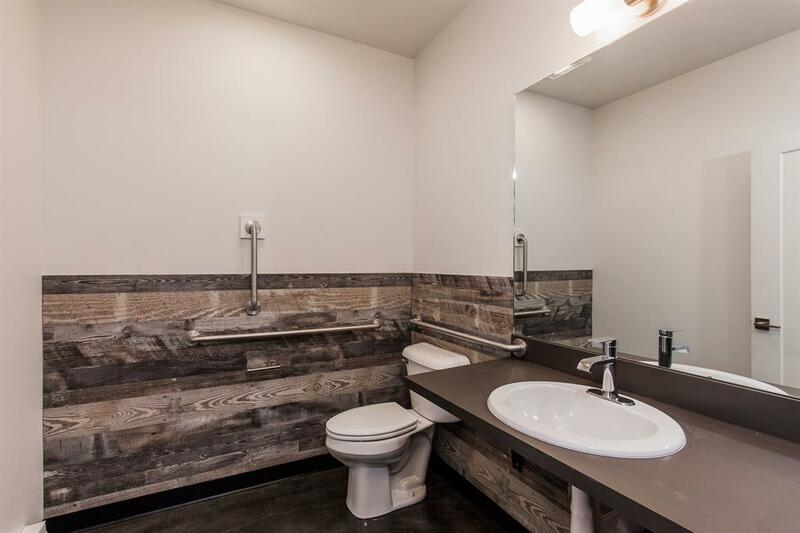 Easy access on & off I-90, 20 minutes to Bridger Bowl, 5 minutes to Downtown Bozeman. 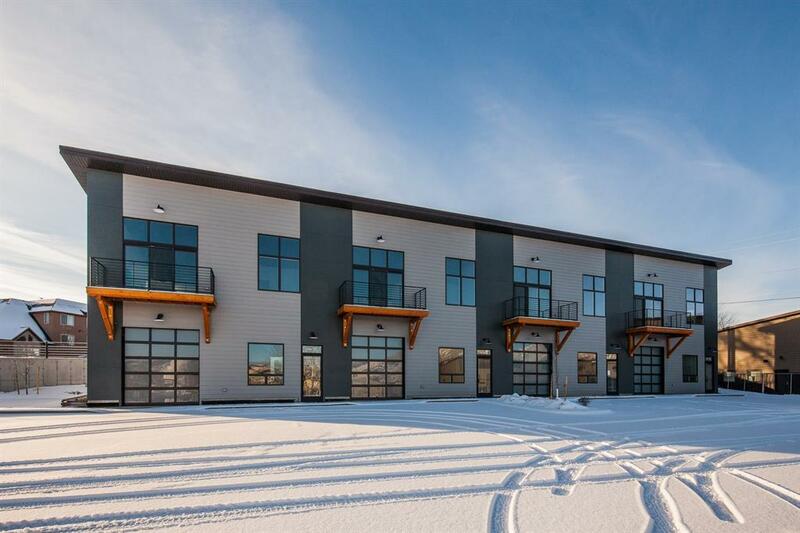 Plenty of options for these new units in North Bozeman. 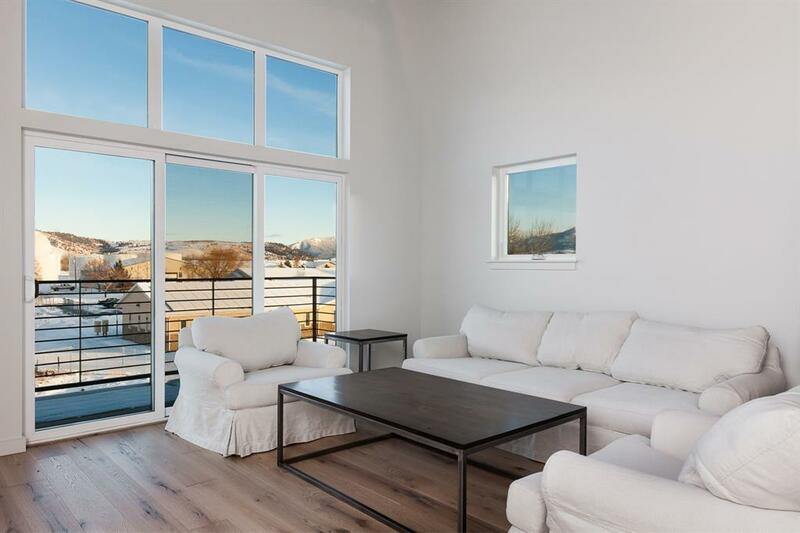 One Seller is a licensed Real Estate Broker in the State of MT. Also listed under Commercial Condominium as MLS #326852. Photos of similar model.